Randolph's dining renaissance continues. In mid-March, the town's historic Union Block will become home to a new hangout when One Main Tap and Grill opens at 2 Merchants Row. Owners Shane Niles and Josh Niebling have collaborated on various businesses over the years. "This was just the best location, right in the center of town, and with huge windows," says Niles. They've completely renovated the former site of Patrick's Place, opening up the interior for an "airy" feel and erecting an 18-seat bar and a 24-tap system. Will local beers flow there? "Yes, not exclusively, but the majority," Niles says. Diners will be able to choose from a range of small plates and pub fare with locally sourced ingredients, such as wings, salads, grass-fed-beef burgers and a shepherd's pie spiked with herbs and topped with whipped parsnips and potatoes. Niles says the 65-seat One Main will open daily for dinner at 4 p.m. and stay open until midnight on Friday and Saturday nights — when live music may fill the room. Want to be a key part of the "town that food saved" — author Ben Hewitt's memorable phrase for Hardwick? Groundbreaking community-supported Claire's Restaurant & Bar has been on the market for a year, but the search for a new owner is more pressing now than ever. The restaurant, which opened in 2008, will close on March 4. Current owner Linda Ramsdell says that when she bought out former co-owners Mike Bosia and Steven Obranovich in 2012, "I was clear that I considered myself a transitional owner, and I was looking for the right person who wanted Claire's." This Thursday, the restaurant will celebrate its last days — for now — with a music night featuring popular band Granite Junction. "I'm really hopeful about what happens next," says Ramsdell, also the owner of Galaxy Bookshop next door. "I've done what I can do." Burlington's Ramen opened in July 2013. 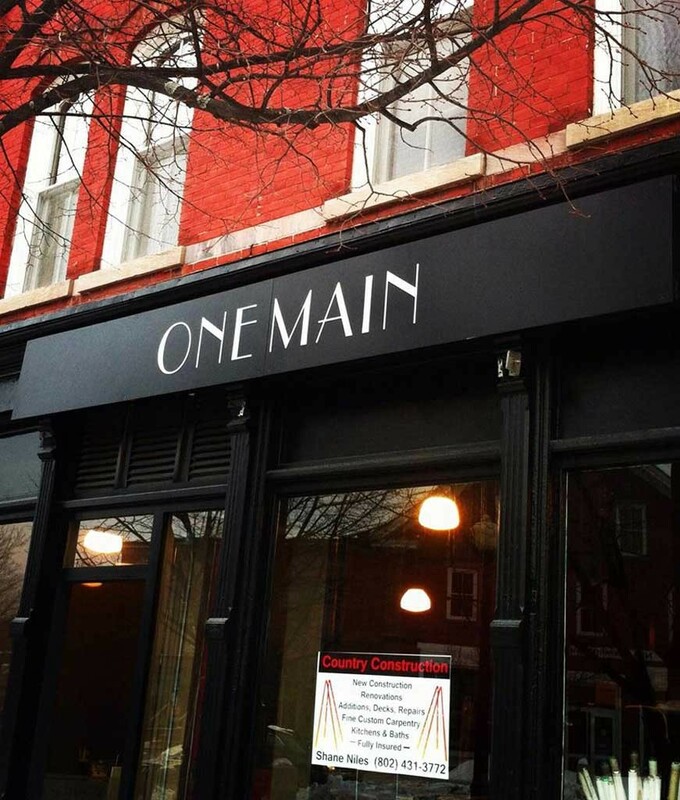 Last week, it closed its 131 Main Street location, but don't count it out yet. The closure is "only a temporary inconvenience" caused by the loss of the restaurant's space, says co-owner Chris Russo, also the man behind Burlington's San Sai Japanese Restaurant and Bento, along with Kazutoshi Maeda. The Vermont House spot was up for sale before Ramen moved in, Russo explains. A potential investor who could have helped Russo and Maeda buy it dropped out, leaving them renters. Keith McManis of Appletree Bay Property Management says the new owner will open his own business in the space, but can't reveal whether that will be another restaurant. "[Ramen] wasn't a failure," says Russo, who maintains that new management has made significant improvements to Ramen's fare. "Expect it to return in a different incarnation." The original print version of this article was headlined "Entrées and Exits"
Burlington, Say Hello to Ramen!